This is not your typical love story. It's not so black and white. Lines are crossed. Walls are smashed. Good becomes bad. Bad becomes very, very good. Shayda Hijazi - the perfect wife, the perfect mother, the perfect daughter. For thirty-three years, she has played by the rules, swallowing secrets, burying dreams and doing whatever it takes to anchor her family. Shayda Hijazi is about to become her own worst enemy. Troy Heathgate - untamed, exhilarating, dangerous; a man who does exactly as he pleases. Life bends to his will. Until he comes across the one thing he would give it all up for, but can never have. Born on the same day in opposite corners of the world, their lives collide. And nothing is ever the same again. Spanning three decades, 53 Letters for My Lover is a fiercely sensual, emotional ride to the heart of an epic love that defies it all - an intimate exploration of love, loyalty, passion, betrayal, and the human journey for hope, happiness and redemption. Here we are rating your story a three star for the longest affair I have ever read. I love the effort Troy puts into pursuing Shayda. The attention he lavishes her with is what most women thrive for. Unfortunately, Shayda is married to a man that does not show a lot of attention. His main concern is work. Also, we find out later her husband has issues that prevent him from expressing himself in an intimate fashion. Troy is clever and quick witted. He is a smooth talker and knows what to say to the ladies. It's understandable the situation Shayda and her husband are in. Some families put pressure on their children to marry and arrange marriages. Then other times they settle to avoid the arrangement but find their arrangement is no better. Is it best to wait and not settle? Is this what leads to affairs? The desire to have what you were so unwilling to wait for? Or is it that it was not an option at the time? Many questions and so few answers. I'm not quite sure what to make of this story. There are moments when I'm whisked away by Troy and Shayda. This is the only part of the story where I feel a connection. Any of the other characters don't hold a candle to the intensity of Troy and what he draws out if Shayda. I understand the need for all the details but it was lengthy and a bit much to have so many years thrown at you. It was a lot to absorb. It's kinda dragging on for me. At times I'm caught in Troy and Shayda but then I think what about her husband and kids. Where are they and what are they doing while she is away with Troy? It took awhile to find the rhythm and once the story stayed with Troy and Shayda and their affair I found the groove. Affairs are tricky situations and Troy managed each roadblock with ease. I envy the love they share. You forget this is a love affair when they are together. At times there is no guilt for what they have when it's shared with the understanding of their backgrounds. Since we only have Shayda's perspective it's easy to get caught up in the moments with Troy. Without many moments with her husband and kids it's easy to not feel guilt. Lesson learned do not let life get in your way of living a happy life. You get one chance at life. Make it count. Make it matter. Overall I was touched by their story and inspired by Shayda's strength and perseverance. But I still cannot forget the timeline for this affair. It was lengthy and a bit too much. A poignant, emotional, and forbidden love story,A Favorite of 2014! 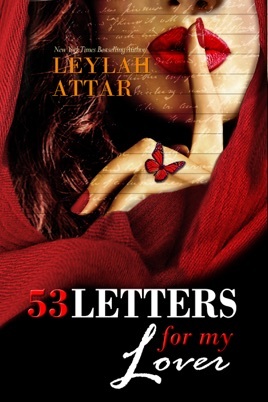 53 Letters For My Lover is a poignant, emotional and love story, showing both the painful and beautiful sides of love. 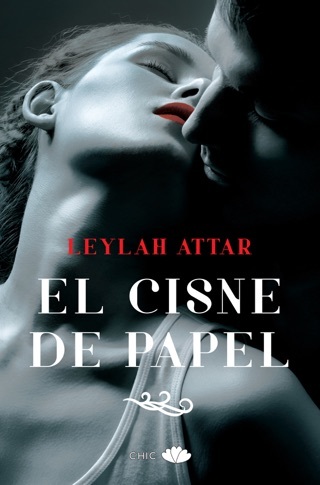 The combination of Leylah Attar's beautiful writing and the intensity of the romance is why you need to read it. Troy and Shayda's love story spans nearly twenty years and Leylah Attar had me hanging on to Shayda's every word as she told us her story. Somewhere in the fabric of all these years, our lives got tangled, like unruly threads pulling and snagging into impossible knots. How could we have known that one night would stay with us so long? I remember it like it was yesterday. Shayda moved to Toronto from Tehran, Iran in the midst of the country's revolution. Now in Toronto she has very little except an arranged marriage with her future planned out for her and the promise of a new start. Bound by the ties of her culture, she marries someone she doesn't love. "Are you happy, Shayda?" A second. That's all it takes. A single beat of hesitation on my part. Shayda's husband, Hafez, is a good man. Before I started the book, I thought that maybe he was going to one of those overworked and cold men who made no time for his wife or children. But that wasn't the case; he cared about his family and he wanted to do right by his wife. He was just a little too late. Due to his own pain, he was never able to physically and intimately show Shayda the kind of love that she needed, that she wanted. Hafez's goodness was part of what exacerbated Shayda's internal turmoil and guilt and complicated her decision to either stay with her husband and her two children or leave it all for the man she loved. Troy came into Shayda's life very quietly, but his presence made a lasting impact on Shayda. Small moments between the two of them turned into waves, drowning out all rational thought and evoked pure passion between the two of them. "It's always there, the fire between us, like glowing embers waiting to be stoked. One look, one kiss, one caress, and I come alive for him." The way Attar revealed the love story was beautiful. Intricately weaving the beginnings of their relationship with the love affair in years later, I was emotionally invested in their love story. I wanted them to not only be together but for their families to be okay through it all. 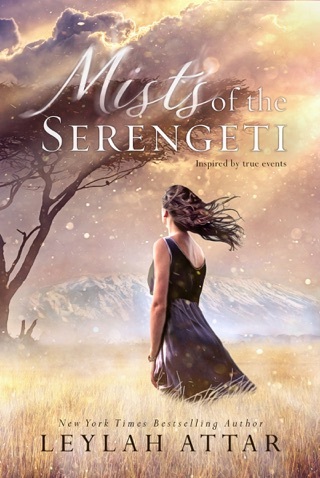 This story had the feel of The Opportunist by Tarryn Fisher. Like Caleb and Olivia, Shayda and Troy were inundated with obstacles and road blocks and had countless missed opportunities. I wanted to make time stand still for Troy and Shayda, but despite my wishes the clock kept rapidly ticking. The relationship development in this book was beautiful! I'm really picky without the author develops relationship. Through the author's words and descriptions, I like to feel the characters fall in love. In this book, I felt it. Yes. Yes yes yes. This is what a kiss should feel like. Like nothing else exists. All yearing and dizzy and falling and flying. Great big galaxies of want and wonder spiral inside of mere. Part of what makes the characters so memorable was the way Attar told their story and shaped their characters. There were so many funny and special moments between the two of them like the "bundt cake" moment. They both had nicknames for one another that were ingrained in their history and held special meaning to both of them. I looked like a powerful opera had picked me up, dragged me through every aria between elation and agitation and dropped me, exhausted but oddly sated. 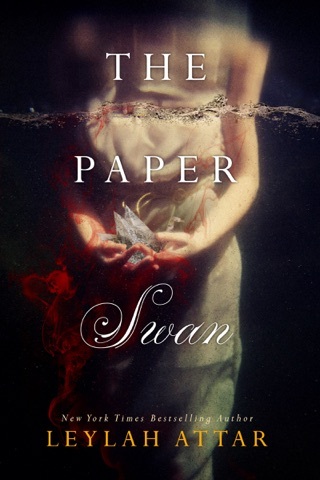 The use of symbolism was prevalent in this story and only enhanced my reading experience. Attar used the Monarch butterfly to represent transformation, change, strength and resilience. Every year millions of Monarchs travel south, but it often takes generations of monarchs to make the whole trip. Shayda's metamorphosis from the woman she is when she marries her husband to the Shayda we meet at the end was amazing. 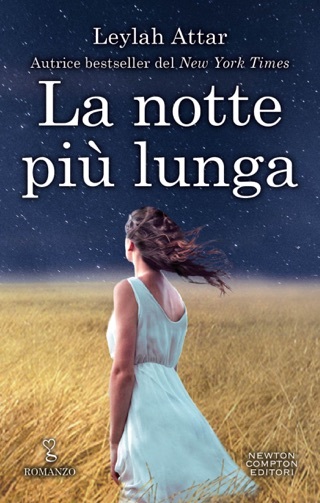 I liked the ending of the book but I didn't love it. I don't mind some things being left to my imagination and don't require everything to be so tightly wrapped up. The family issues and "other things" worked out a little too conveniently at the end and could have done without some of the events that lead up to the characters' decisions. Nonetheless, I fell in love with Troy and Shayda. 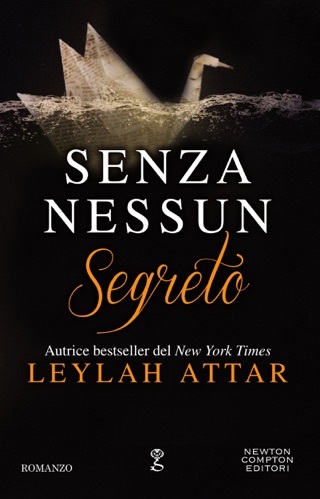 It's a testament to an author's writing when she makes you care deeply about the characters and Attar accomplished that and then some. I hope Shayda's book makes the New York Times. *I received a copy from the author in exchange for an honest review.